Mistel are a company whose products I have had the pleasure of looking at a few times over the past few years. They made their entry into the mechanical keyboard market with the split designed Barocco in both RGB and non-backlit models. 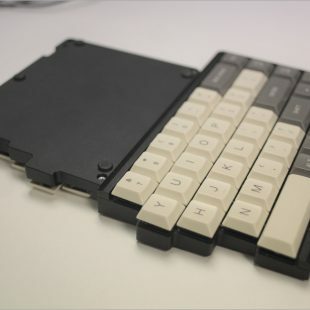 They have recently released the Freeboard, which was a standalone NumPad and even more recently released the 10-keyless MD870 SLEEKER which is what I will be looking at today. As the style suggests, this is a keyboard that lacks the 10 keys (and a few more) of the number pad area.